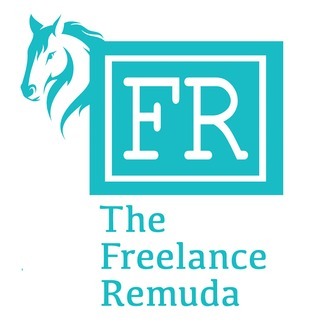 The Freelance Remuda is a podcast about navigating the equine media frontier. Co-hosted by seasoned freelance professionals Abigail Boatwright and Kate Bradley Byars, the podcast explores the trials and triumphs surrounding life as a freelancer in equine media, while sharing valuable tips from equine media editors and creatives doing what they love. Find the Freelance Remuda at freelanceremuda.com. Find us online: freelanceremuda.com and on Facebook, Twitter, Instagram as @freelanceremuda. Kelly Artz is the founder and CEO of Entrigue Consulting, a dedicated full-service marketing company. Her company speclizes in helping brands connect with brand ambassadors—businesses sponsoring riders, for example. Kelly’s company offers a variety of services to small businesses, particularly in the horse industry. Kelly herself is a horsewoman, and we’re excited to talk with her today about how she started her company, and how marketing for equine brands is a different breed. 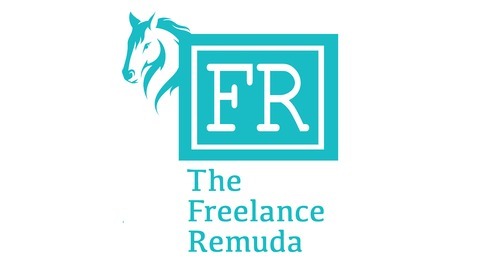 The Freelance Remuda Podcast explores the trials and triumphs surrounding life as a freelancer in equine media, while sharing valuable tips from equine media editors and creatives doing what they love. Visit freelanceremuda.com for more.